Turnhout, Brepols, 2012 (Staging and Dramaturgy: Opera and the Performing Arts, 1), pp. XVIII+314, ISBN: 978-2-503-54761-9. 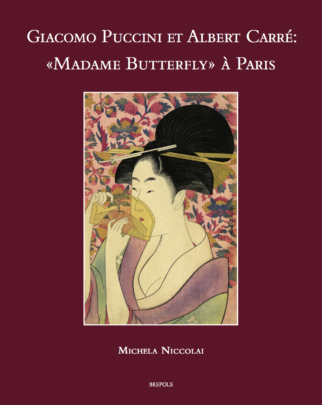 Following the failure of the Milan production of Madame Butterfly on 17 February 1904, Giacomo Puccini immersed himself in the consideration of a new structure for his “Japanese tragedy”. After the emergence of several ‘versions’, the Paris premiere of Madame Butterfly has established a model for subsequent performances of the work up until the present. 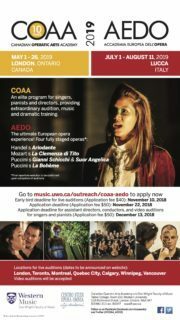 Collaboration with Albert Carré, manager and director of the Opéra Comique, proved fundamental to the composer, who introduced many changes to its dramatic content and the musical score. 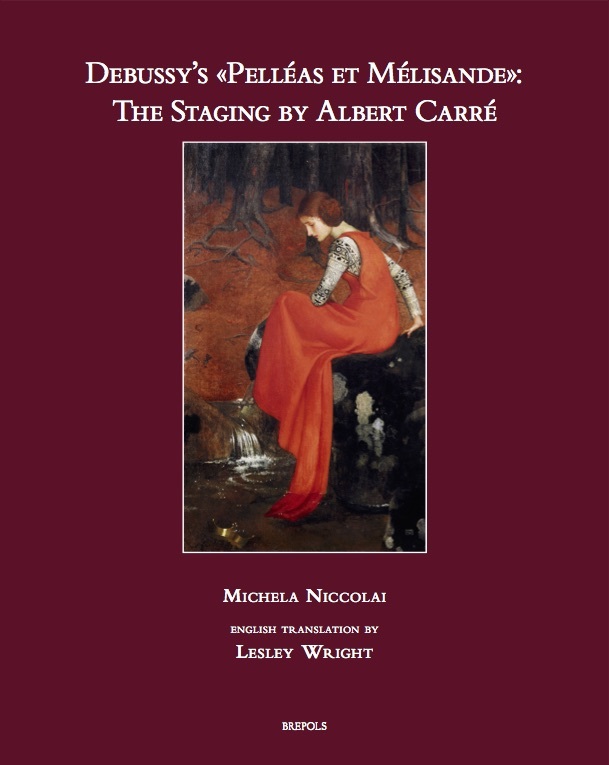 The result is also reflected in the visual realization: Carré prepares a version that interacts with the score for a more ‘modern’ result, taking into account the factors that were driving European theatre at the turn of the twentieth century. 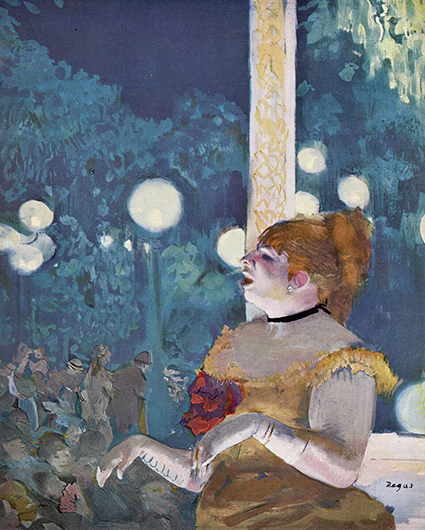 Beyond the careful attention paid to scenic movements (both for the soloists and the crowd scenes), the French director also pioneers a new form of lighting design. The latter is considered here as an inherent component of the spectacle in itself, made famous by the theoretical contribution of Adolphe Appia and other creative work in the field of Wagnerian opera. 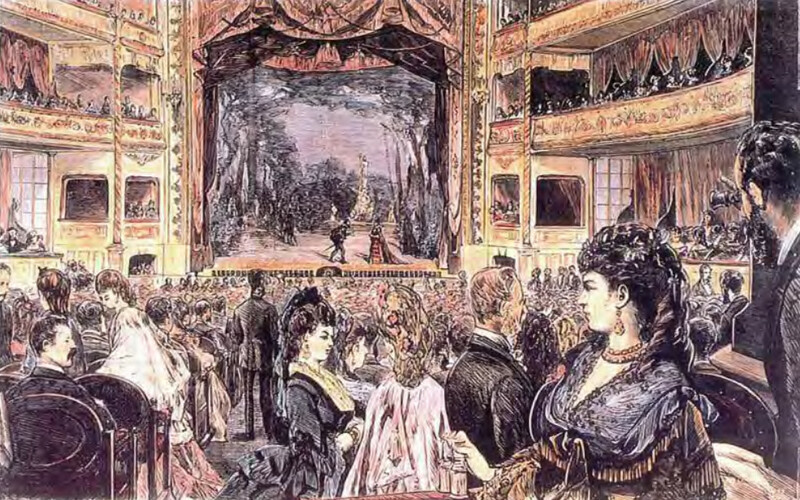 This staging, of which Puccini was especially proud, remained at the Opéra-Comique until 1972. Knowledge of this document, presented here in a critical edition and accompanied by an article that underscores its functionality vis-à-vis the score will, it is hoped, prove useful to musicologists as well as to opera directors, with a view to achieving a rediscovery of the past, but also for the benefit of future theatrical productions.